Save valuable time with this extension that allows you to clean and sort the elements of your IFC files in 2 clicks ! IFC Cleaner runs under SketchUp 2019. No technical support will be provided with the product. 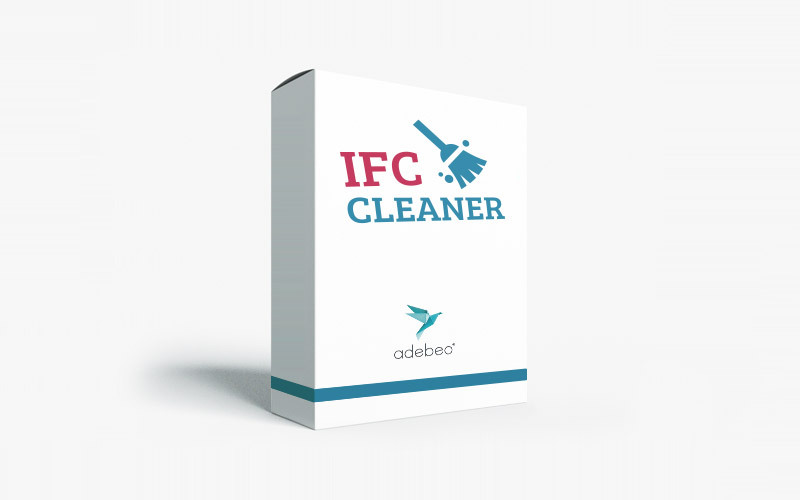 There is no need to clean your IFC files by yourself anymore ! IFC Cleaner is here to help: you are 2 clicks away from removing the unnecessary polygons and edges due to the import of the IFC. Each element category will be placed in automatically named layers. This extension is working on SketchUp 2019 !